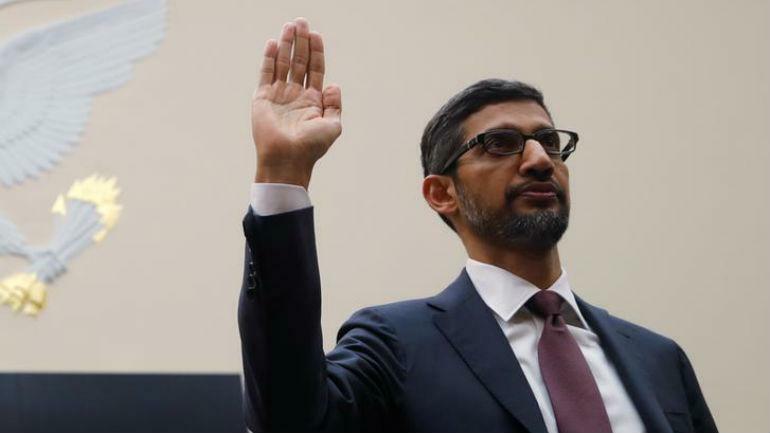 The CEO of Google Sundar Pichai faced a test in front of the House Judiciary Committee a day back. The lawmakers threw on him with almost everything, right from the allegations related to the biases against conservatives to questions related to location data. One could hardly say that the main focus of the hearing was on plans, which Google had for China. Still, the topic did come up from some of the lawmakers. They were concerned about the reports, which Google has been working on a search product that would be in tune with the strict surveillance and censorship demands of the Chinese government. The project, which was given the code name Dragonfly, has resulted in protests from human rights activists as well as from employees of Google. Repeatedly, Pichai said that there were absolutely no plans for Google to launch a search product in China. Google has also issued a similar statement to journalists in response to questions regarding the project. The CEO even said that at the moment the company does not have plans but went on to say that there is a possibility; Google might look to launch the product in the future. When asked that if Google does go-ahead to launch a censored search engine, what would that mean for all the information that the company shares with the Chinese government. Pichai answered by saying that before deciding to operate in any country, the company, first of all, takes a look at the kind of conditions in which they would carry out their business. He emphasized the fact that Google always looks at a wide range of possibilities. Pichai said they are not doing this for China. Sundar Pichai even made one thing clear that no matter whether the company has plans to launch the product or not, they have certainly not stopped their work totally. The company has kept on devoting a substantial amount of resources to the project. Pichai even said that at one point in time, Google had devoted around 100 people to it. Though a media report said that the number of quite close to 300. When asked if Google would rule out bringing forth a search product to China, he said that they take it as their duty to look into exploring possibilities for providing users complete access to information. He has been helping in business of varied scales, with key strategic decisions. He is a specialist in healthcare, medical devices, and life-science, and has accurately predicted the trends in the market. 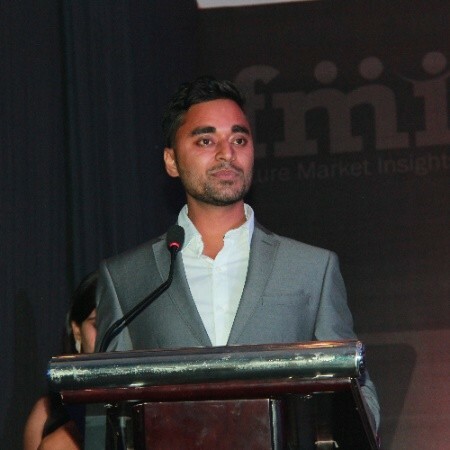 Anurag is a fervent traveller, and is passionate in exploring untouched places and locations. In his free time, he loves to introspect and plan ahead.